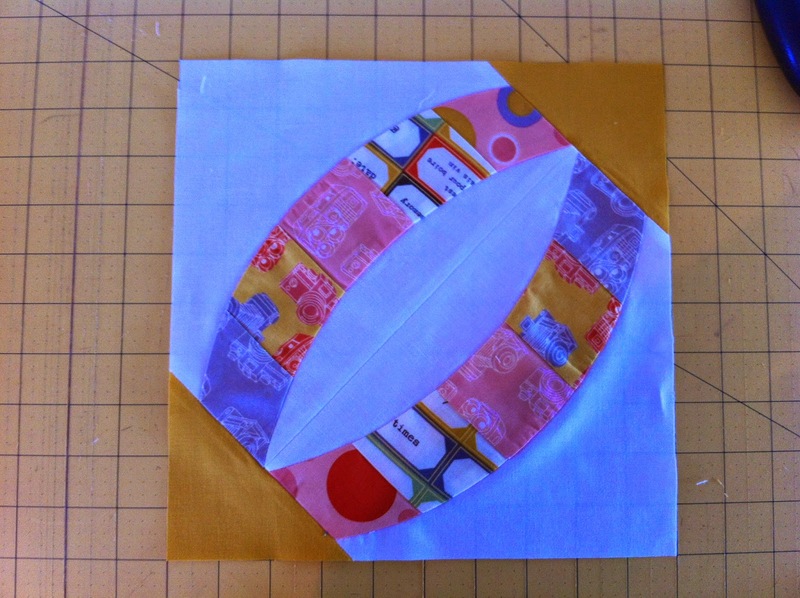 Today's tips...Squaring up Metro Rings blocks with step by step detailed picture tutorials. First, we'll start by squaring up the W/P/T block. 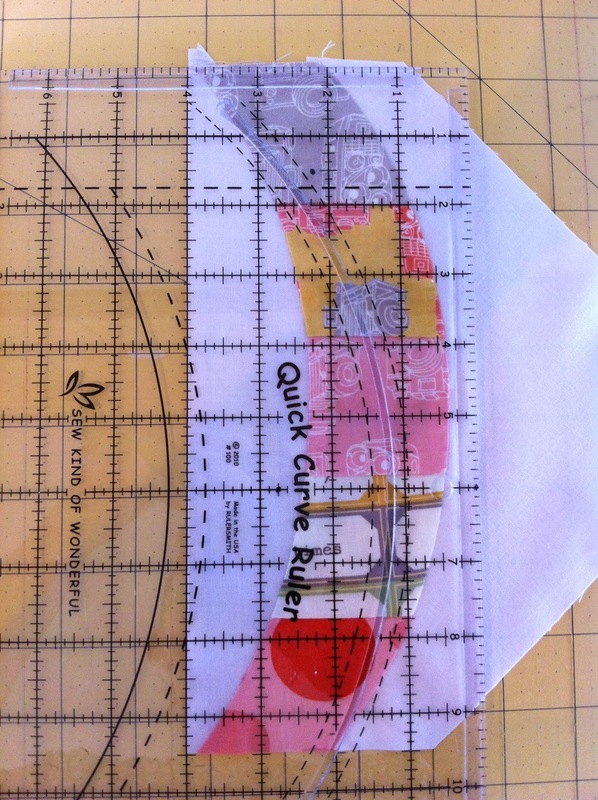 Position QCR on block and center right curved seam under ruler's 1/8" marks and line up point of block with ruler's 4 3/4" mark. 4 3/4" mark on QCR. 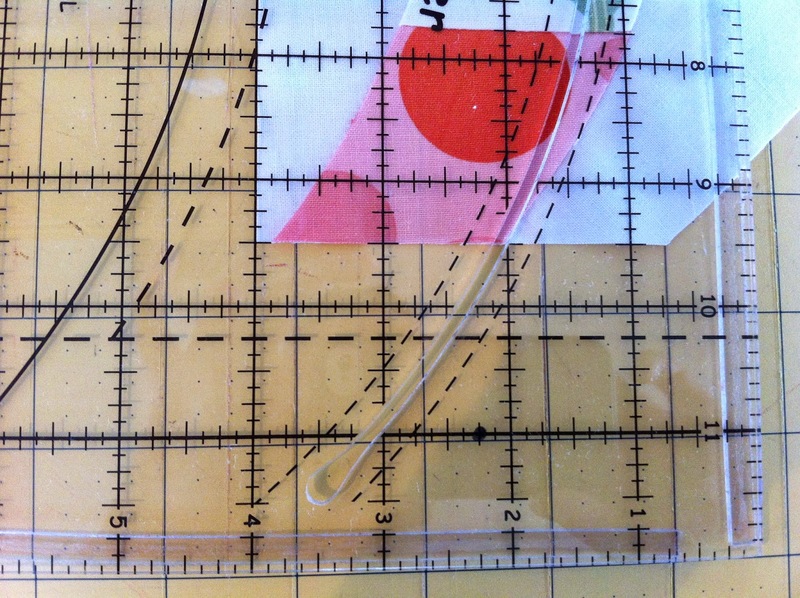 You may need to slide ruler up or down a bit to get the point lined up. After all "points" are lined up, trim right and top edges of block. Next, lift QCR and rotate block 180* then re-position QCR by lining up trimmed edges with the 4" and 9 1/2" lines on ruler - trim remaining TOP edge only. 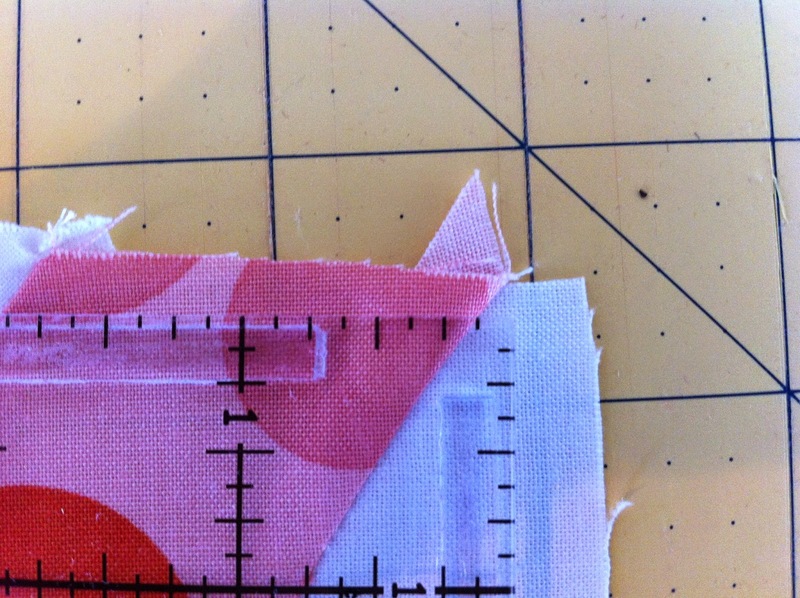 After these blocks are trimmed you should be left with an 1/8" space from edge of block and curved seam. At this point, the W/P/T blocks are squared up properly and ready to be sewn together. Now, let's square up our block to a 10" square. The W/P/T blocks have been sewn together, the triangles have been sewn on and seams pressed open. 3 5/8" marks at the upper right hand corner of a 10" or larger square-up ruler and the 3 5/8" marks at the bottom left hand corner beginning at 10" mark. These sharpie marks will aid in helping you locate the 3 5/8" marks on ruler easily. Sharpie marker can be easily removed with a little rubbing alcohol or finger nail polish remover. 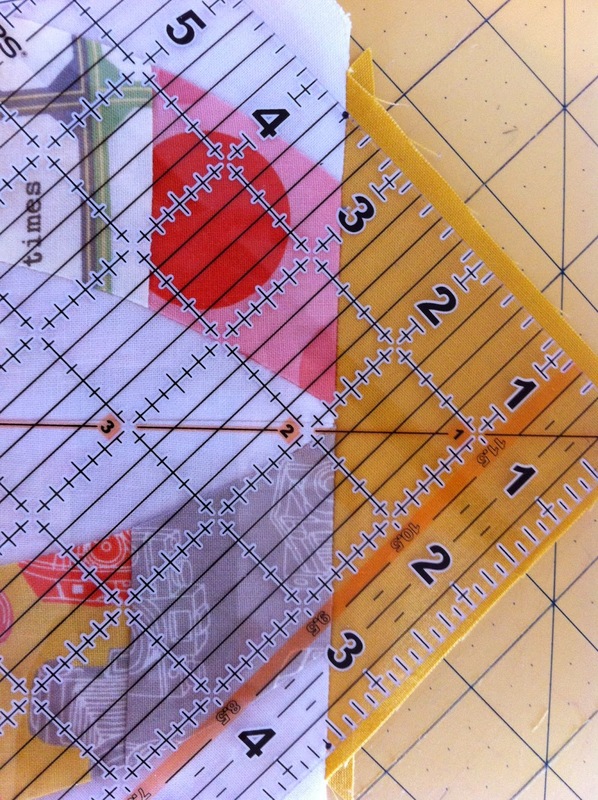 Begin by positioning diagonal line on square-up ruler over diagonal center seam on block then line up triangle seams under the 3 5/8" marks on ruler. 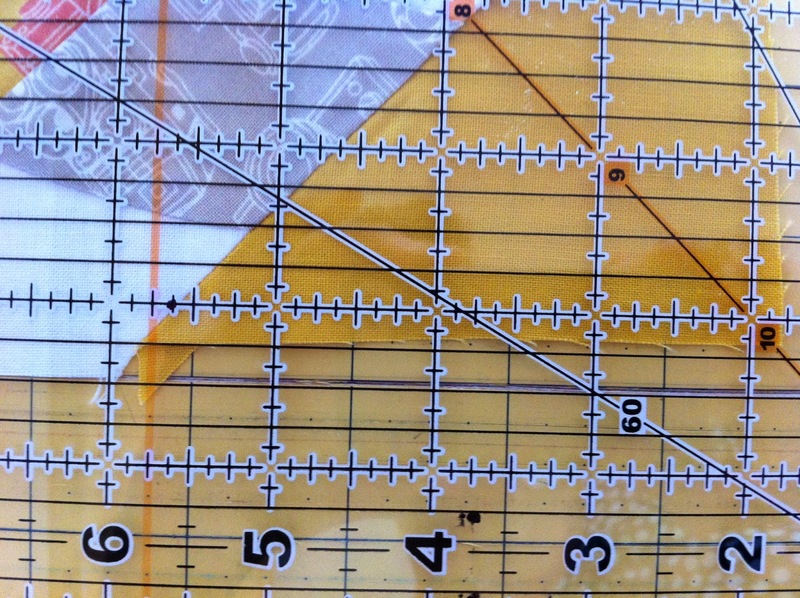 The diagonal seam and line on ruler may be off by just a bit but not to worry, it's more important that the triangle seams are under the 3 5/8" marks. 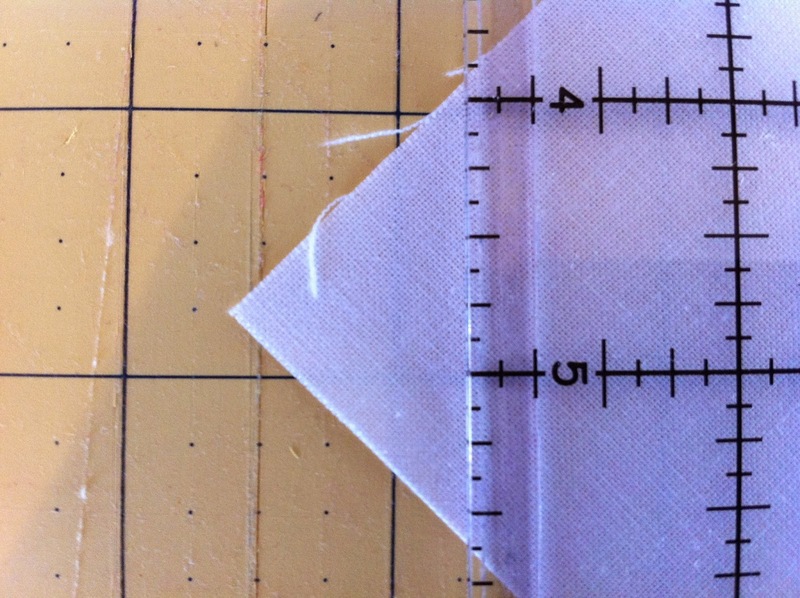 After all points and seams are lined up as close as possible, trim top and right edges then lift square-up ruler, turn block 180*, line up trimmed edges under 10" marks on ruler and trim remaining edges. Hopefully by following these tips, you will have success at squaring up your Metro Rings blocks. Remember our SKW patterns are pretty forgiving so don't fret too much! :) To locate this post easily in the future, just click on the Tuesday Tips page at the top of our blog, there you will find a link back to this post. 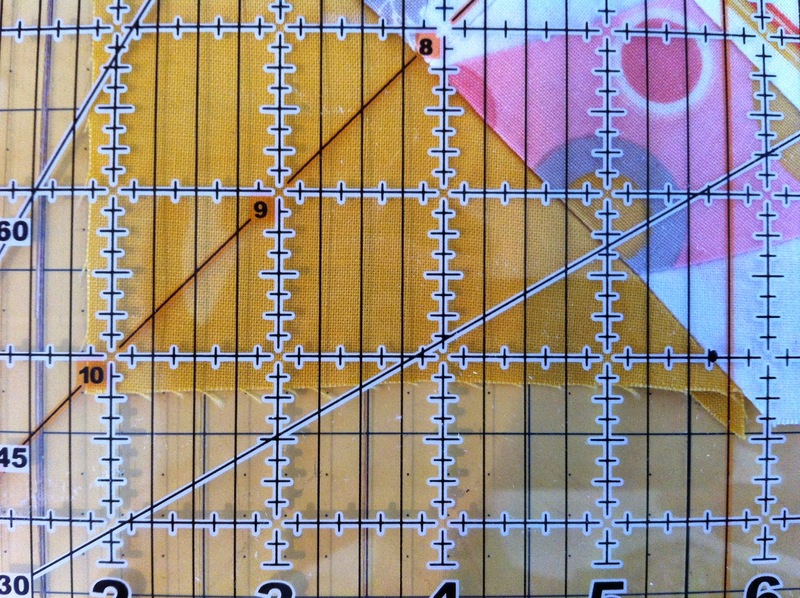 I found that if I marked all centres when piecing, that the block goes together much better as it makes me control the stretch, I only use one pin. Also if you mark the centre of the strip set you can trim evenly on each side to bring it to 10" and when you piece the two arched pieces together the strips line up. Wow! Fascinating! I’m a speech-language poiholagtst. I saw this on Pinterest and am fascinated by it. Thank you for the step by step explanation. I think this is a form of art I may actually be able to accomplish! Very cool! Thank you for the videos they are very helpful! It’s a good idea, but the points disappear. 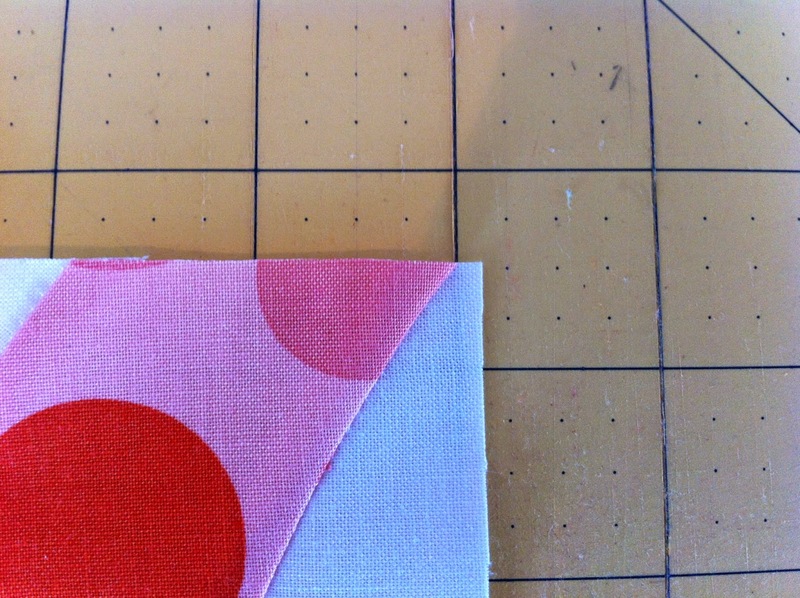 If you’re wanting a nicely made quilt with proper points, this isn’t the method to use. I’ve been sewing for over 50 yrs and the bias in these blocks makes them come out wonky. Don’t expect anything more than a fun little throw with cut off points. I’m disappointed. Sorry. 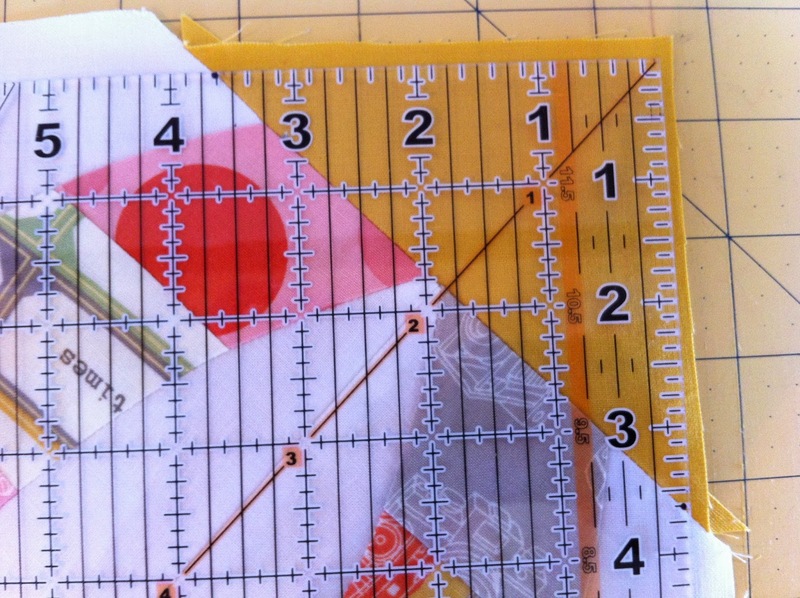 I bought the ruler so I could make a gift quilt. I’m a pretty experienced quilter (25 years of serious quilting) and have made some complicated patterns, but I could not figure out how to do this one. Despite following the instructions as closely as possible, rereading and rereading, and then finding this page, I just couldn’t get my seams to meet as they should. 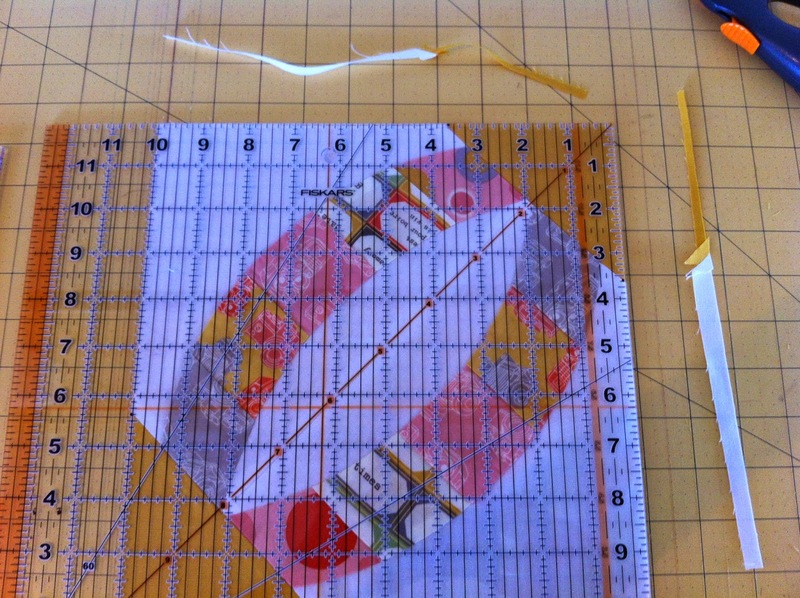 I’ll try again since I spent the money on the ruler and pattern, but I have to admit, I’m very discouraged. I too am an experienced quilter/sewer. I agree with the other comments. 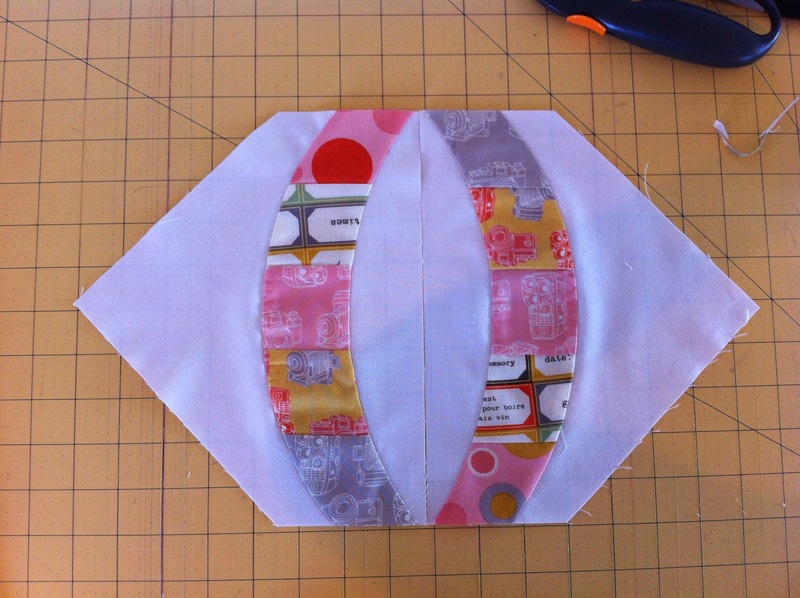 The piecing is easier if centers are found. 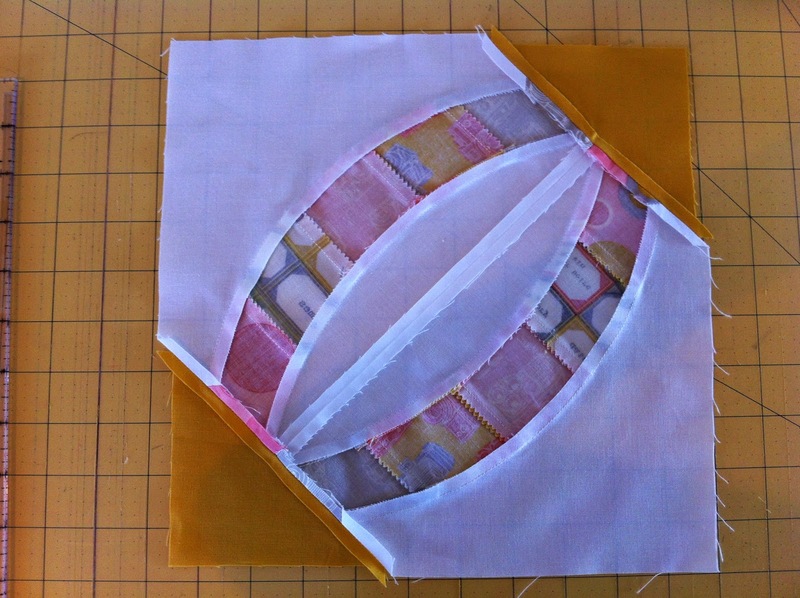 The traditional curve piecing way. I am working on squaring the block to the 10". The instructions are really hard to follow. 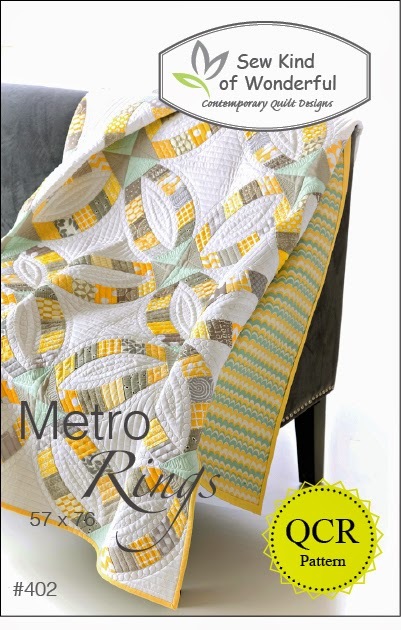 I was told by the retailer that Metro Rings was more difficult than the other patterns. I don’t see myself taking a chance on the other patterns. Very disappointed in this purchase. I actually couldn’t disagree more with some of the comments. I just finished my third Metro Rings Quilt with plans to make another, admittedly, I took a class before making my first one because it was the first QCR Quilt I’d done. I’ve since also made Metro Hoops and am currently working on Urban Pods. My points are exactly matched. 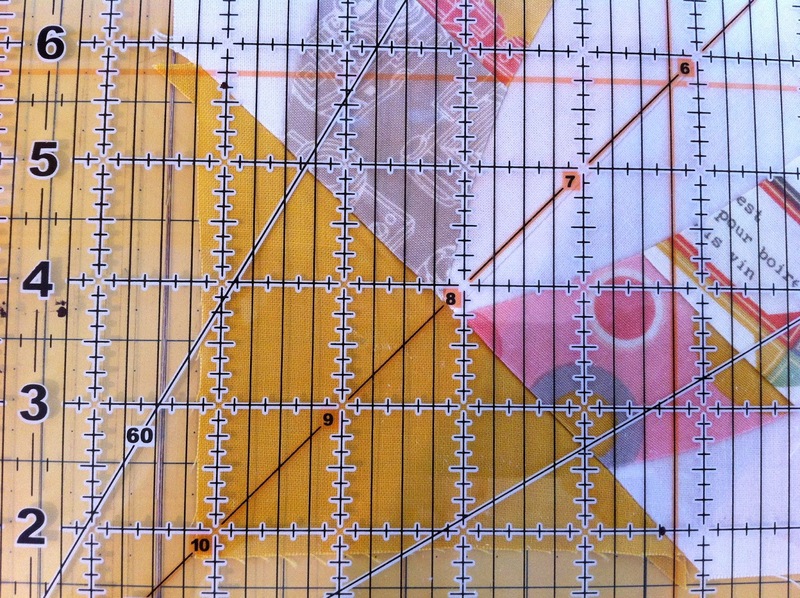 I found it helped, while squaring up, to place a small 6" creative grids clear ruler at the point and matched it up with the 4 3/4 mark exactly. (I put pictures on Instagram). I spent two days (well not full days) cutting out all of the bits. Started assembling blocks yesterday. (well 1 block). I unstitched it once – but pretty satisfied with my second stitching. Yes it is complex but I think the results will be worth it. I hope it does not end up wonky, as someone mentioned. Had I read these comments first I likely would not have attempted this. But I will stick with it. 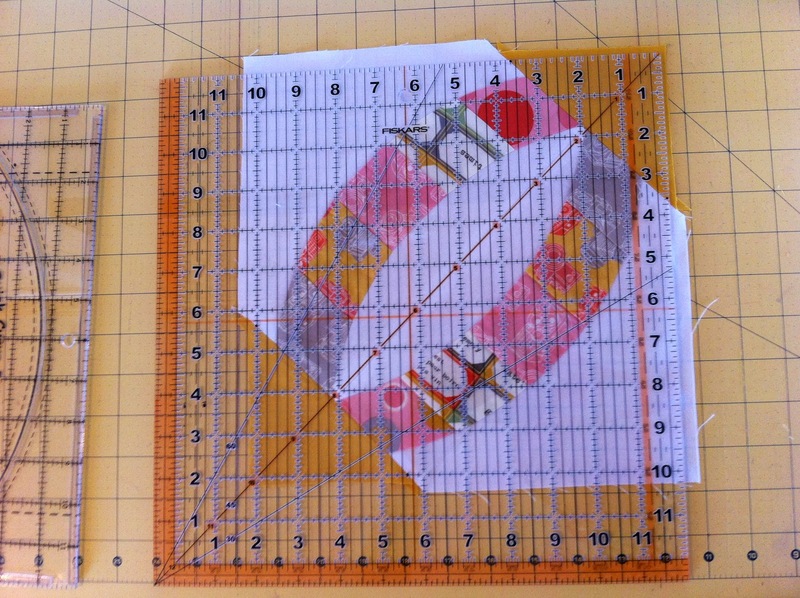 I bought the ruler and Metro Rings pattern at the Houston Quilt Festival. This is so much fun! Am looking forward to making more of your designs. Hi! I love this pattern, and Im working on my own one right now. I’m wondering on the last step (sewing blocks of 4 together) how the seams should be pressed? As a shop owner and trying to teach this pattern to a class it was quite frustrating. Too many details are missing in the pattern. I don’t think we should have to go to the blog to find all the details, they should be in the pattern. Updating the pattern would be GREAT. 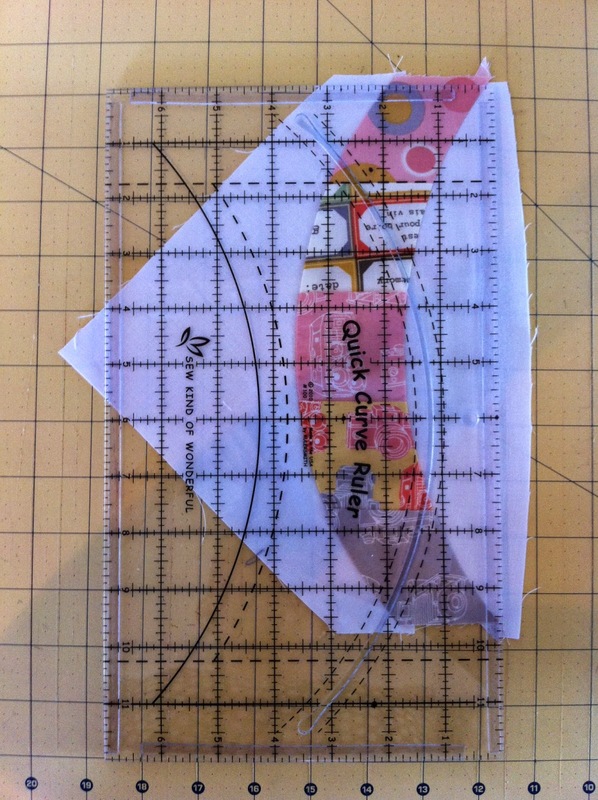 Patterns and rulers aren’t cheap for this project. Not sure I will order more patterns because of the frustration my students had. I have been quilting for 40 years and have made many complex patterns. I have to say this pattern and directions just don’t work. The points just don’t work. 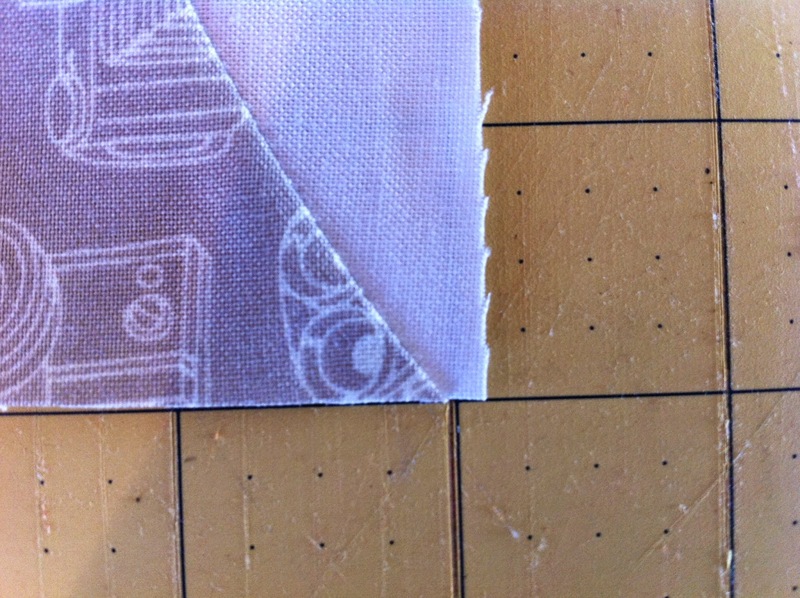 I think the issue is trimming to 1/8th of an inch at the curved seams. I am trimming to 1/4 inch now. Bias edges of the arches are just too much. They won’t iron out nice and flat. Sorry, but this method is a major disappointment. I’ve made 2 other double wedding ring quilts using the traditional method and didn’t have any trouble. This quilt pattern is made for those adventurous souls who are willing to try something new in order to get something different. It will not always look exactly like a traditional curved piecing Block, so throw that idea away.I have both rulers and several patterns. I am a modern traditionalist and love this pattern. There is more than one way to make a chicken sandwich. If problems arise when trying to square up the block,NYSE whatever method works for you. I am very disappointed in this pattern. 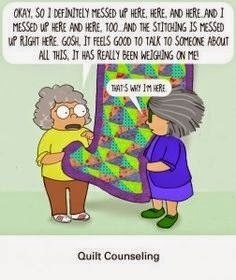 I am an experienced quilter and find that this pattern just doesn’t work. 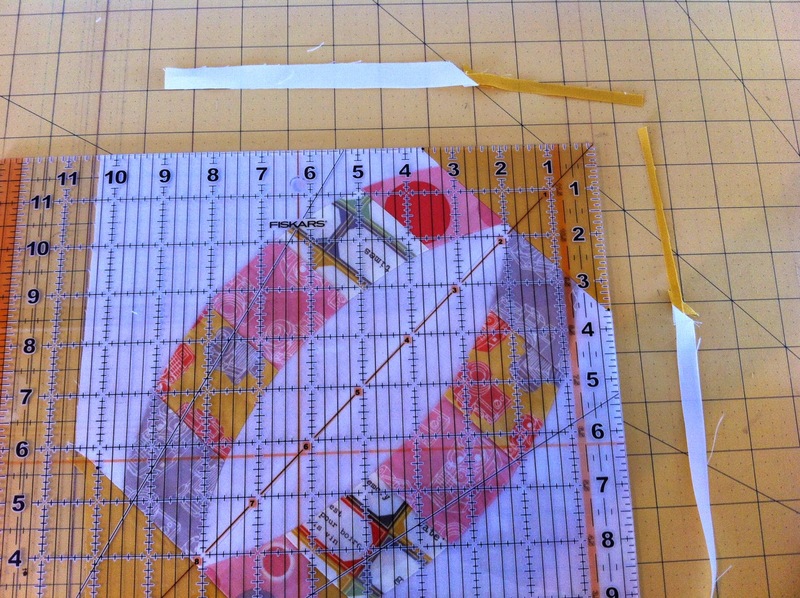 Simply a waste of money after purchasing the ruler plus all of the fabric! Sorry but that is the way I feel – piecing should be fun but this one surely lacks! 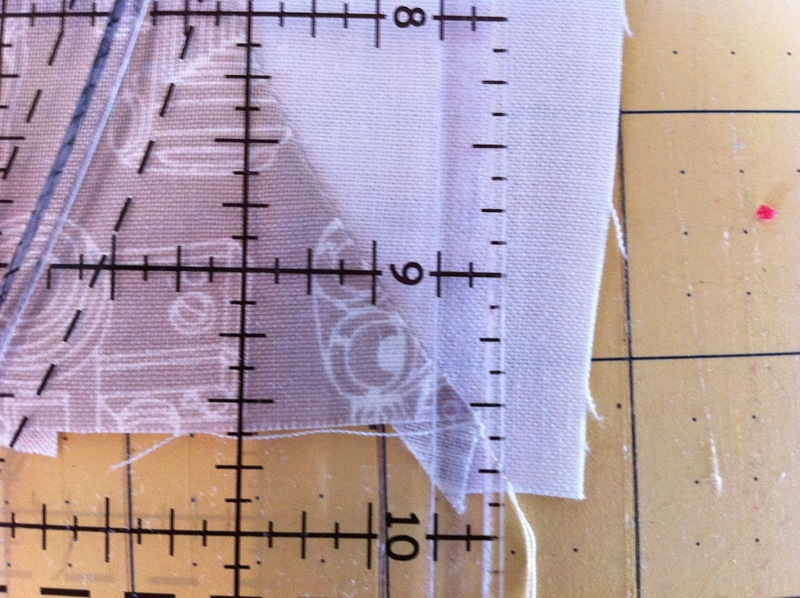 I was beguiled at the concept of the QCR, but after carefully measuring, cutting and sewing I am very disappointed with my purchase, the money wasted on fabric. It is not easy, it is not quick, it is a huge disappointment. I am determined to finish the quilt, but so far it has been a huge pain. There is no joy in this at all.